Your Furball Meowing For Food And Attention? 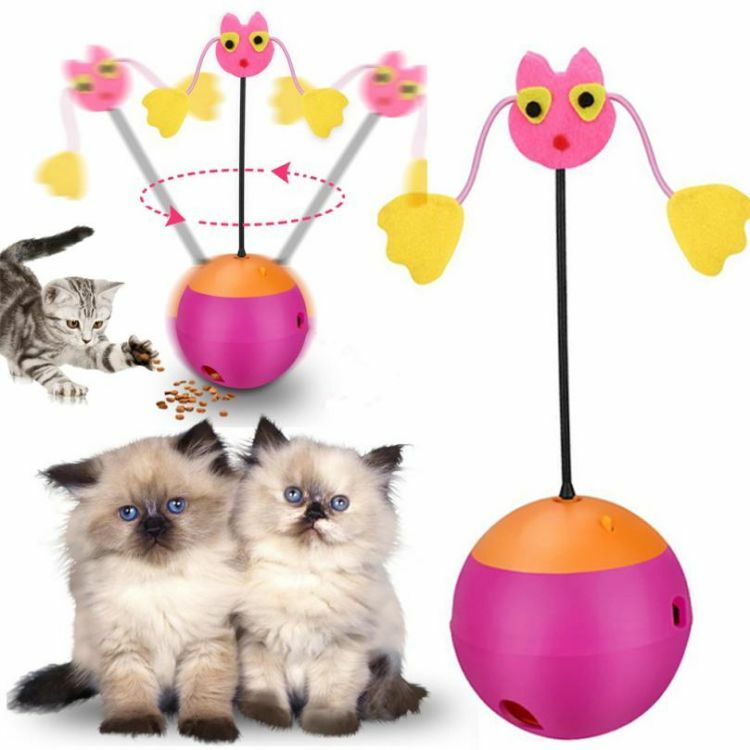 Your Cat Gonna Love This New Favorite toy! Light Will Automatically On And Off To Attract Kitty’s Attention. Cat Food Will Leak Out Through The Dispenser Hold While It's Spinning.